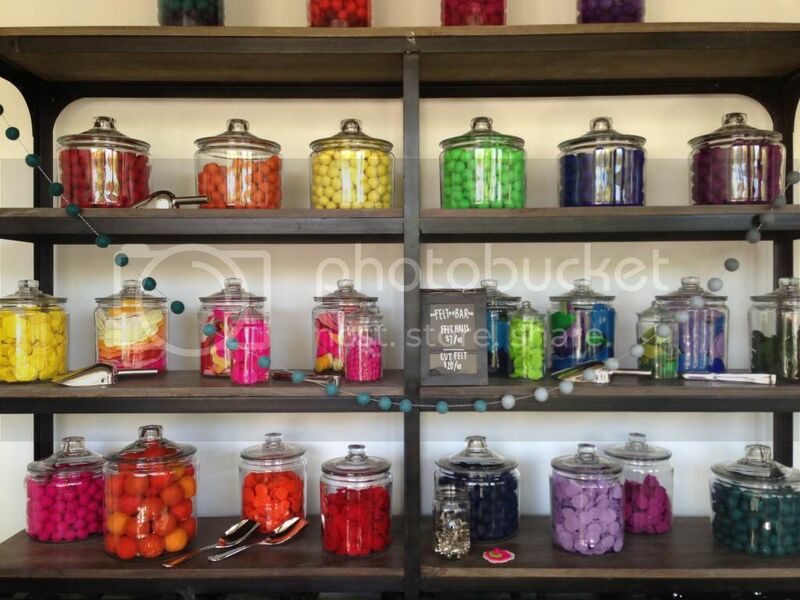 Cute Shop: The Makery | Los Altos, CA — Oh Wonderful! My first real trip to Northern California was a whirlwind of apartment hunting, re-feueling (the car and our stomachs), and seemingly endless drives. But the two day trip was worth it, as I now have a place to call home and a better idea of how to get around in the “land of hella.” While on a drive to check out my new office, we stopped at downtown Los Altos (right by my work) and ended up being mesmerized by the cuteness that abounded. 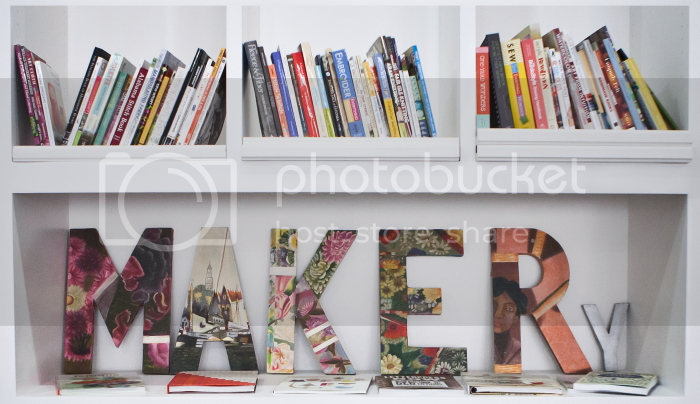 The first stop we made was at The Makery, a recently opened do-it-yourself store and craft haven for grown-ups. 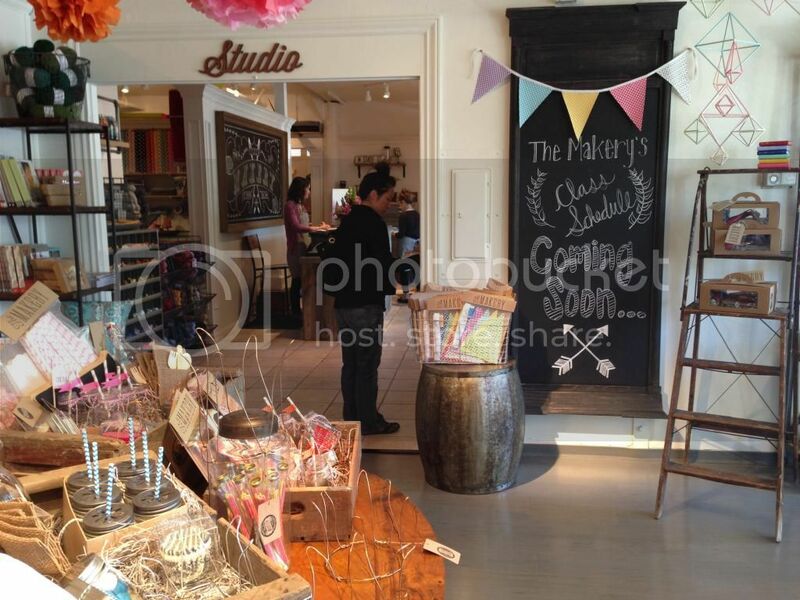 Founded and created by the Heffernan family (who have left their imprint all over Downtown Los Altos), The Makery is their newest addition to DTLA and in my opinion, the most fun. With shelves stocked with craft oriented books and washi tapes in colors and prints that are mind boggling, there’s no shortage of things to look at. My mind was slowly spinning with all of the things that I wanted to make, decorate, and create. The Makery is tailored for adults 14 and up since there’s lots of heavy equipment and complicated, but crafty machinery in their workspace. But the shop itself is filled with plenty of goods that are kid-friendly. My favorites were the little pom-pom lanyard kits that came in glass jars and ready to take home, as well as the huge selection of Baggu bags. I know that one of my first stops once I’m actually settled there will be at The Makery to pick up some supplies to do this.